Fortnite’s ‘The Block’ updates every few days with new fan submissions, and on January 8 a free for all arena made by KojackNumber2 was selected. 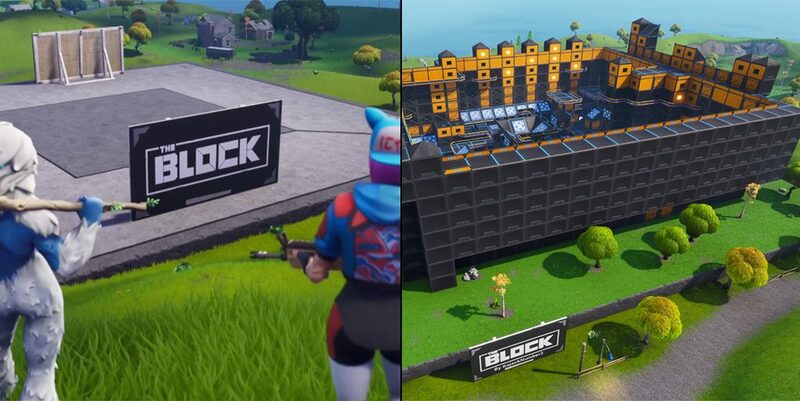 The launch of Season 7 bought Fortnite fans two great additions – A Creative mode to bring alive their Fortnite ideas, and ‘The Block’ to feature the best fan-made Fortnite maps. There have been two locations featured at ‘The Block’ so far with ‘Risky Runaways’ and ‘Mysterious Markets’. On January 8 ‘The Block’ refreshed with an FFA arena named ‘DM Arena’ taking place of ‘Mysterious Markets’. The arena has 8 levels of maximum height and is six levels deep full of bounce pads. A video was uploaded on Youtube by GoldTiger_37 that shows off his ‘DM Arena’ gameplay in duos. The gameplay upload shows how insane Fortnite can be once you combine dozens of bounce pads! If you find any of these fan creations interesting, anybody can try out Creative mode for free and can share their creations online. 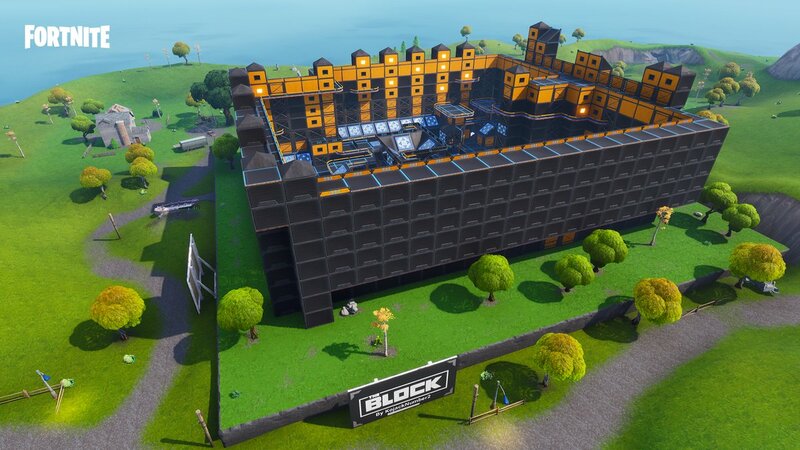 If you would like to submit one of your creations, be sure to post in the FortniteCreative subreddit while using ‘FortniteBlockParty’ in your title!